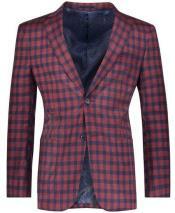 men's blazers are an outfit that are never considered out of trend and are one among every man\92s must haves. 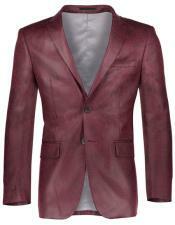 Discover your new look by wearing the classy burgundy colored blazers. 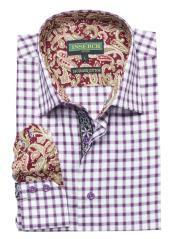 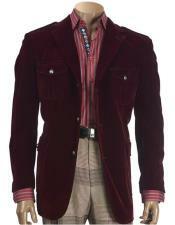 The burgundy color is in trend now with all the garments in this exotic color that turn all heads. 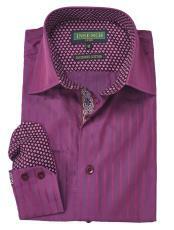 This color is greatly in demand today, with each outfit being particularly designed in this color. 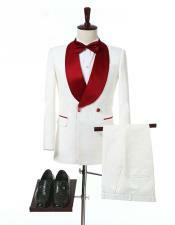 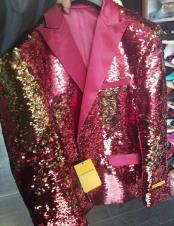 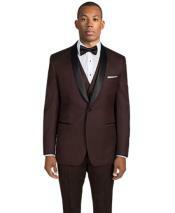 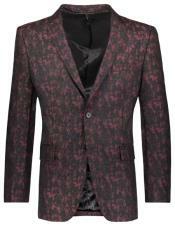 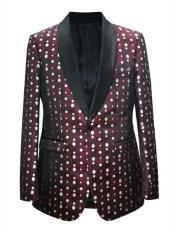 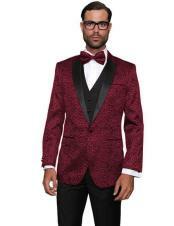 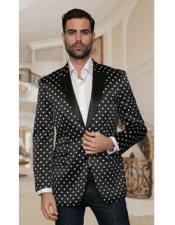 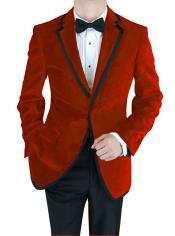 men's blazers are really popular for traditional occasions like weddings, evening parties, and grand events and so on. 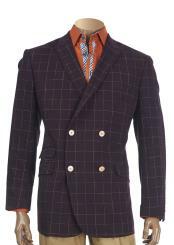 Black and navy blue blazers are the most common pickups by most men. 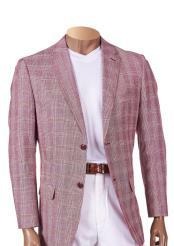 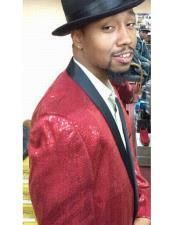 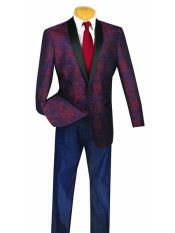 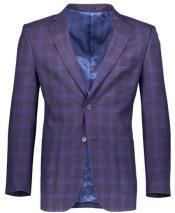 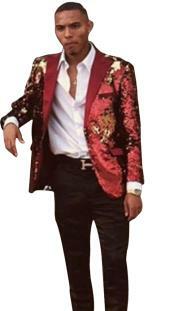 But now with more options available in men's blazers, men have a wide range of choice in colors as well as patterns. 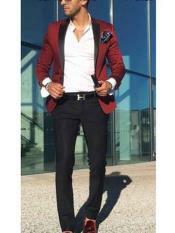 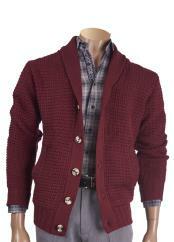 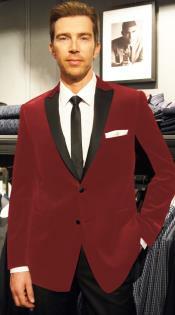 Burgundy colored blazers are a unique choice for any man, who wishes to look fashionable and trendy. 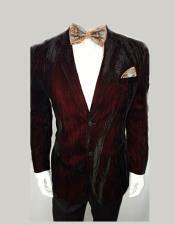 These blazers look really elegant and impose a sophisticated look when perfectly stitched with an exotic velvet fabric. 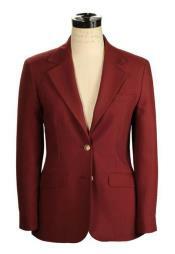 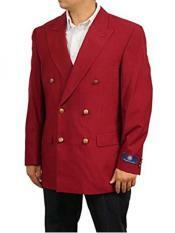 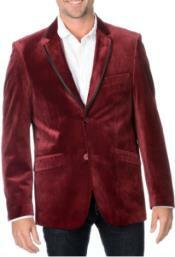 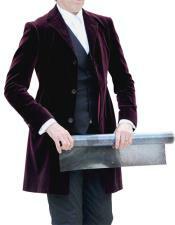 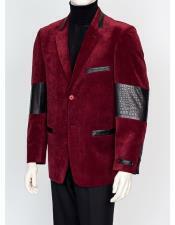 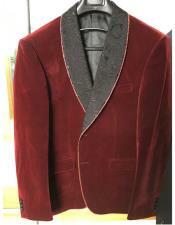 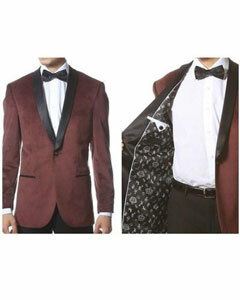 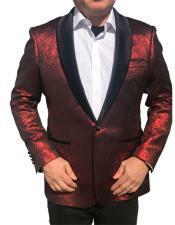 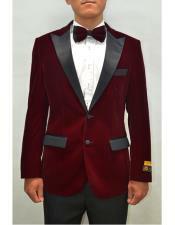 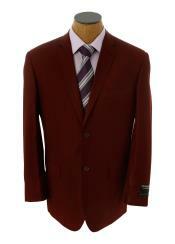 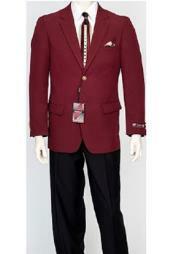 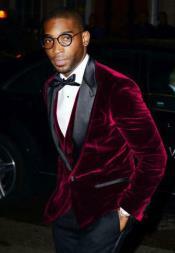 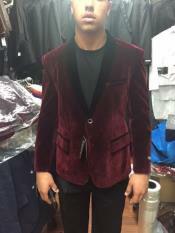 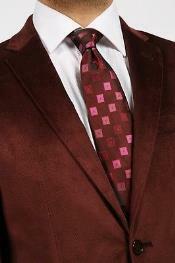 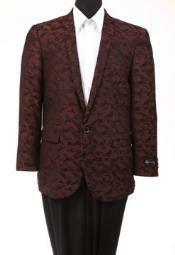 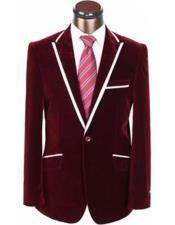 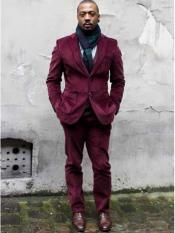 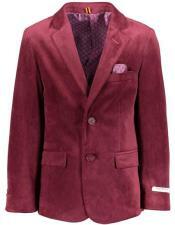 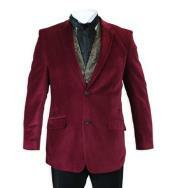 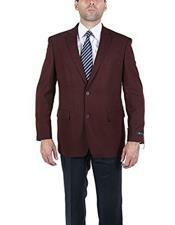 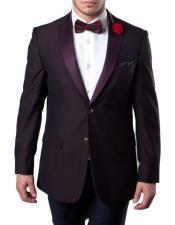 Burgundy color looks regal on a velvet fabric, as it gives a shiny appearance to the blazer. 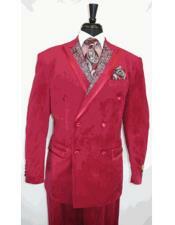 When you dress up for an important event, it is all about making the impression in a big way. 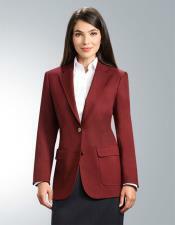 A stylish burgundy blazer is sure to win a bold and sophisticated impression about your looks be it a formal business meeting or a traditional grand wedding. 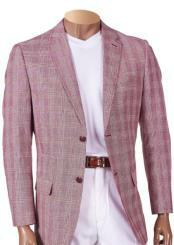 Just make sure that the blazer is a perfect fit with fine finishing cuts and has detailed tailoring. 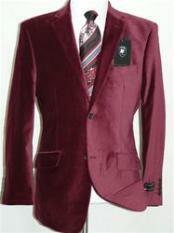 Burgundy blazers can be worn with a black pant and a crisp white shirt with coordinating accessories to portray an outstanding look. 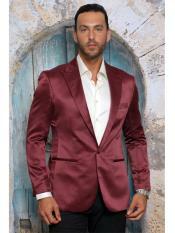 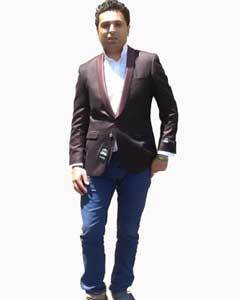 A complete combination of a burgundy blazer coat with a burgundy colored pant with satin lining is sure to allure any mans attention towards this attractive outfit. 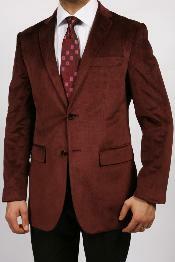 Whether you are looking for a traditional outfit or a casual party wear, a burgundy blazer is the best choice made ever.